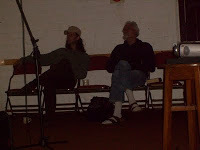 JOHN SINCLAIR in Stourbridge: With Fly And Friends. 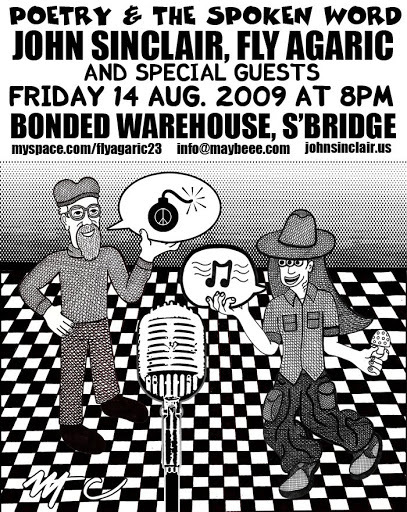 An Evening with JOHN SINCLAIR & DJ Fly Agaric XX111 – 14th August 2009, Stourbridge, England. 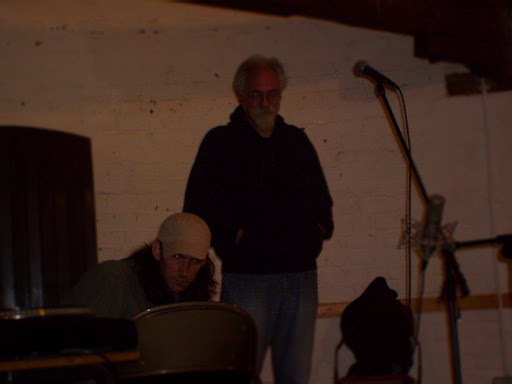 Fly Agaric XX111, is a reader/poet, dj/writer, drummer who left Stourbridge for USA in 19 long time, where he did things. 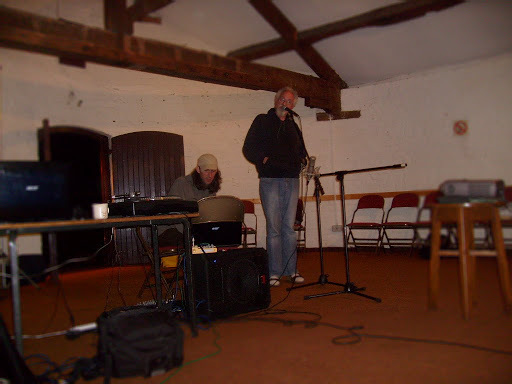 He then returned briefly to Stourbridge in 2005 and left again for Holland were he now fills balloons in a famous Amsterdam Coffee house, and blogs widely. The Bonded Warehouse building, serves the community for a wide range of functions. The 3 storey Warehouse dating from 1799 is situated alongside the Stourbridge Town Arm Canal, a number of narrowboats are permanently moored there. 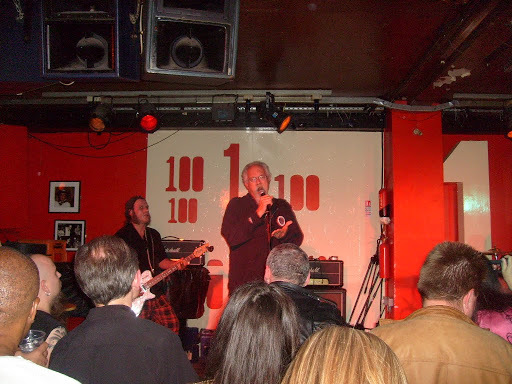 This entry was posted in 2009, dj fly agaric, John sinclair, stourbridge. Bookmark the permalink.